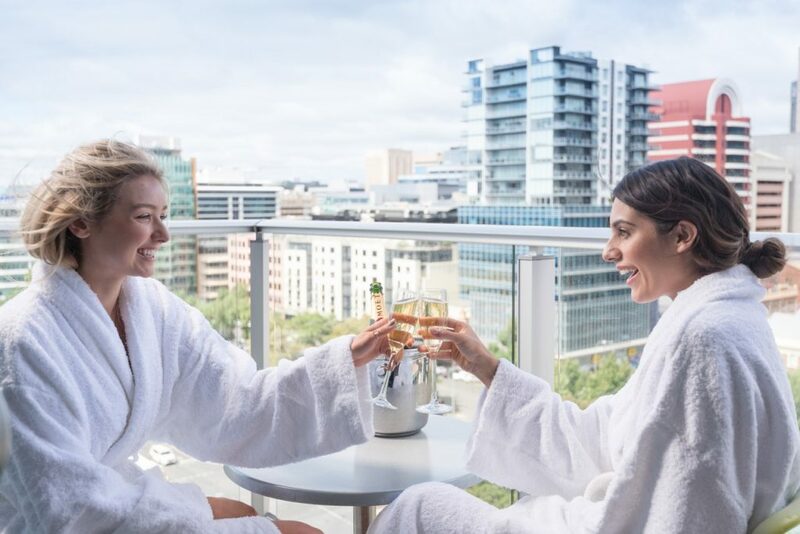 Adelaide’s newest 5-star hotel, Pullman Adelaide, is bringing together the state’s leading ‘girl bosses’ to contribute to the creation of a revolutionary new initiative – South Australia’s first female friendly travel zones. Due to the growth in solo, corporate female travellers, the Pullman Adelaide is launching this innovative concept, joining only a handful of like concepts from around the world. 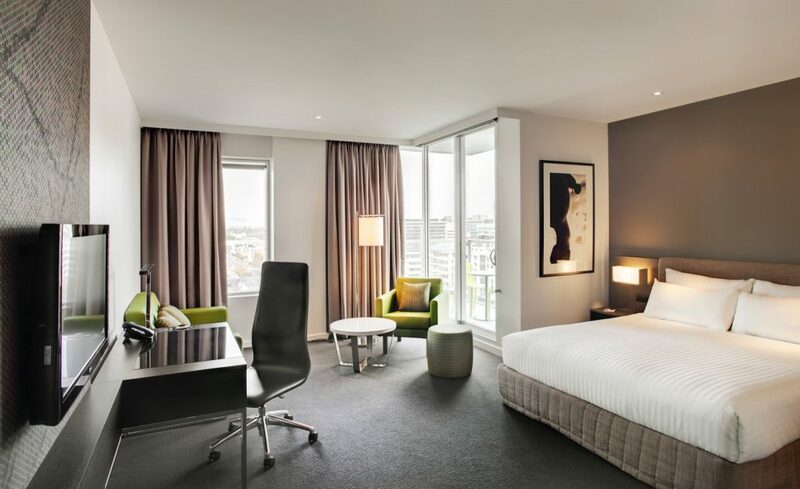 The Adelaide hotel has identified that women are now travelling more than ever for business, and are seeing an increased demand for luxury accommodation that embraces a female touch. Pullman Adelaide’s female friendly enclave will be specially designed for sophisticated travellers where women’s comfort, privacy and needs are the utmost priority. “The female friendly zone has developed out of an understanding that our female guests want more from their accommodation, especially when visiting for business,” says Pullman Adelaide General Manager, Llewellyn Wyeth. In order to gain an authentic understanding of the needs of travelling women, Pullman Adelaide is bringing together a glamorous think tank of Adelaide’s leading female business women at their first Girlboss event. Girlboss takes the objective of a traditional focus group format and presents a unique, female focused overhaul. The event will take place in three separate sessions over breakfast, lunch and bubbles. Girlboss’ intimate sessions will see high power female professionals from a diverse range of fields come together to contribute and ultimately shape Adelaide’s first purpose designed female hotel rooms. “We’re opening a dialogue about what female travellers and business leaders are missing in their current hotel experience. We are proud to bring these incredible women together and integrate their ideas into shaping the future of the hotel,” says Llewellyn Wyeth. Pullman Adelaide’s guests will be treated to female friendly initiatives from June 2018 but the exclusive service is only set to grow. 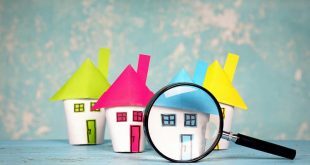 “We see the female friendly zone as an ongoing project with new ideas and concepts always emerging,” says Llewellyn Wyeth. Girlboss is an invitation-only event to be held at Pullman Adelaide on Thursday, 15th of March. 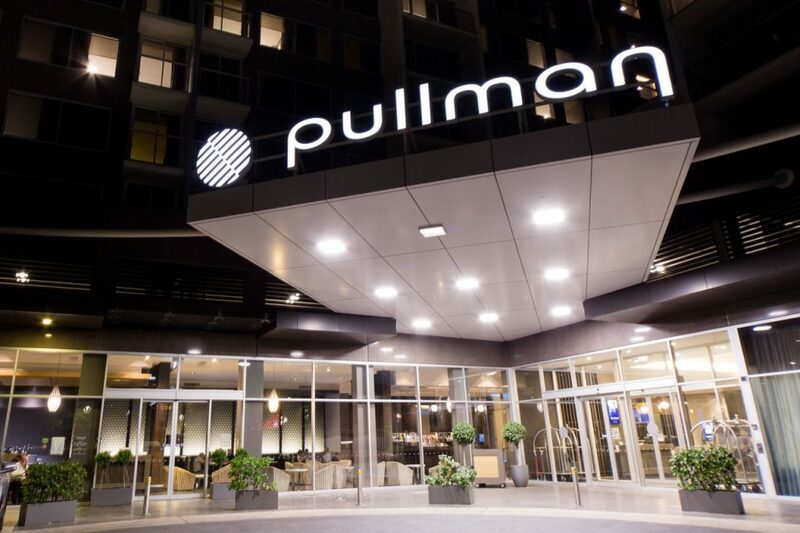 Pullman Adelaide is located in the heart of the Adelaide CBD at 16 Hindmarsh Square, Adelaide. Is it me, or did that article not actually say anything?